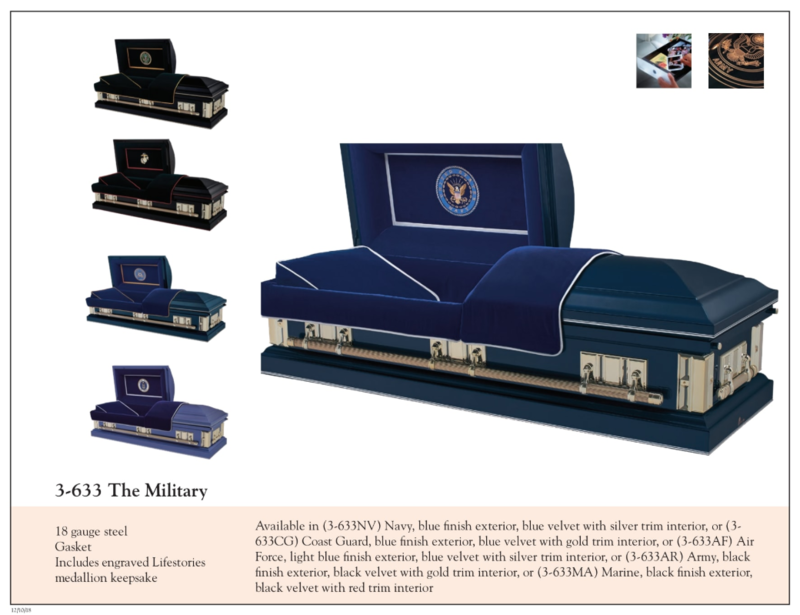 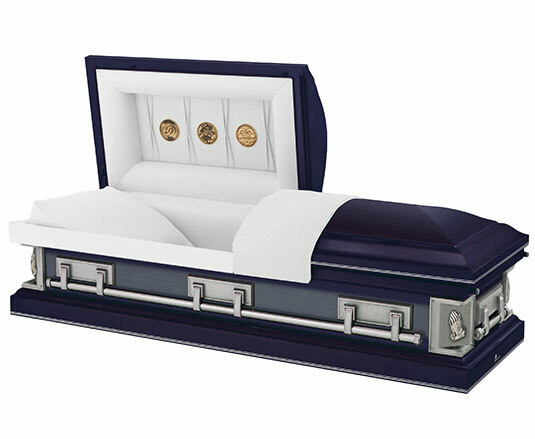 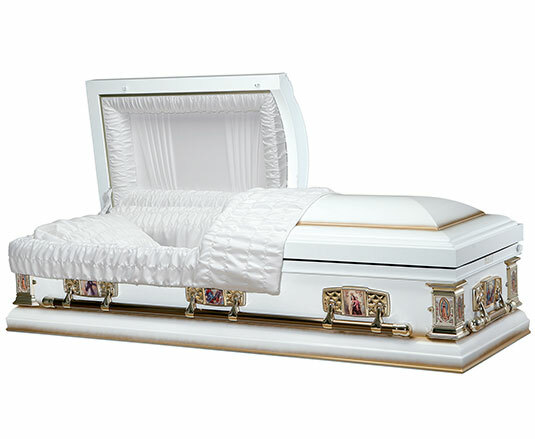 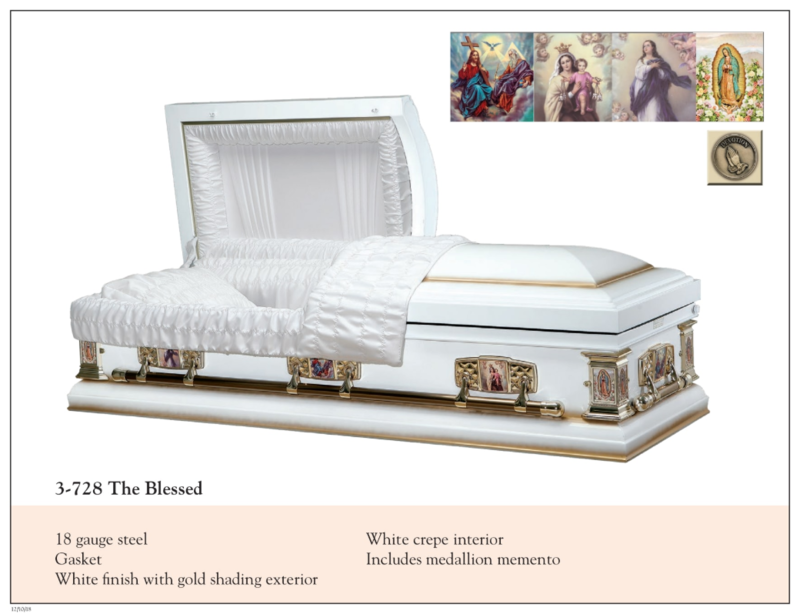 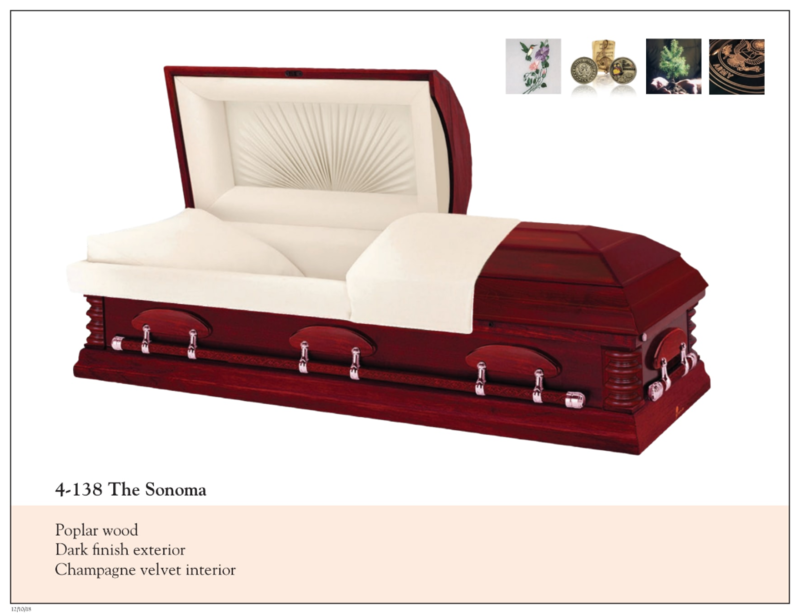 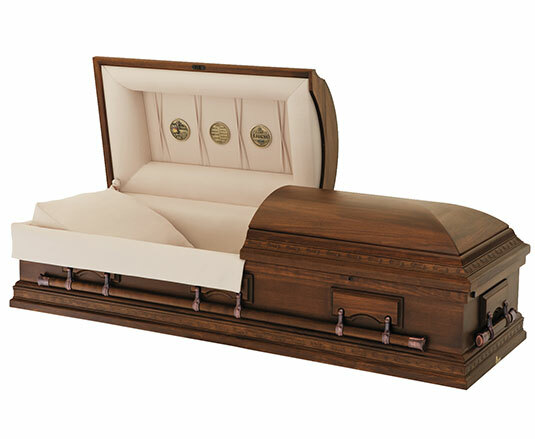 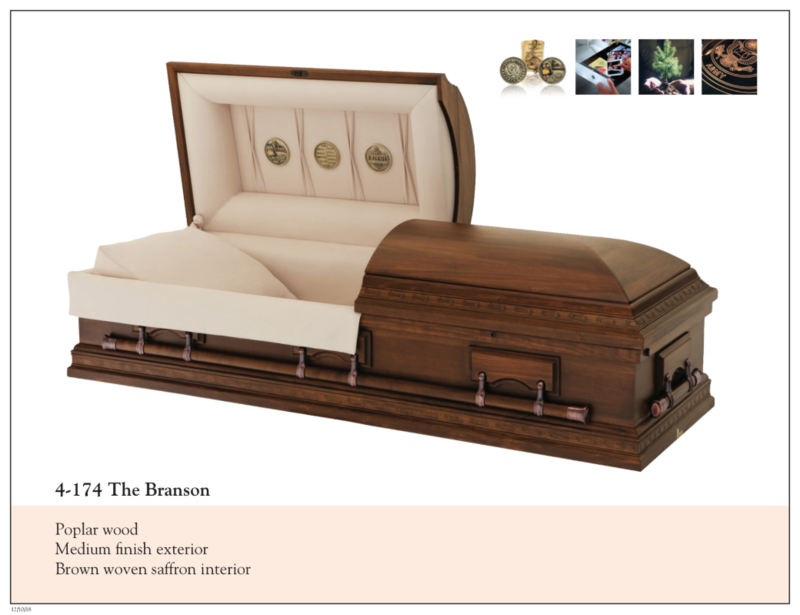 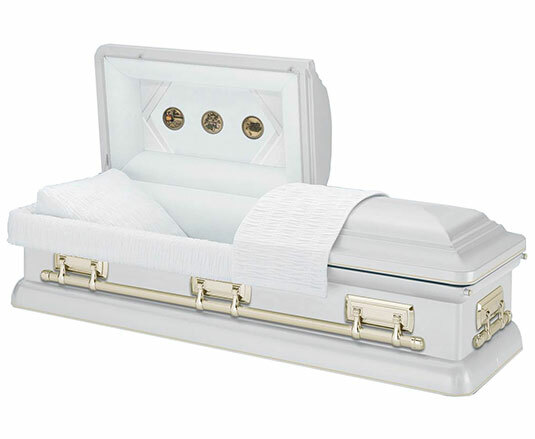 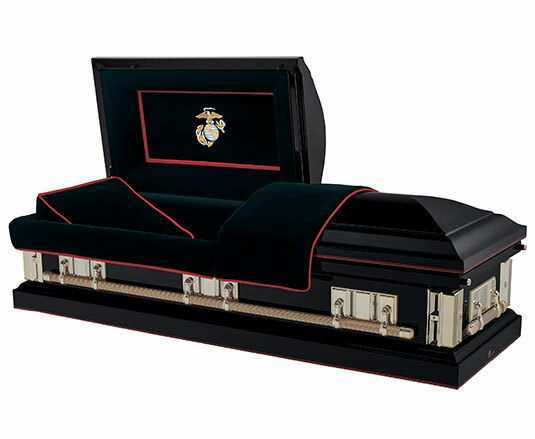 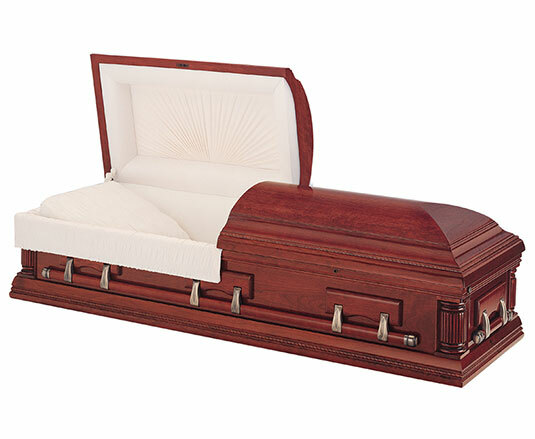 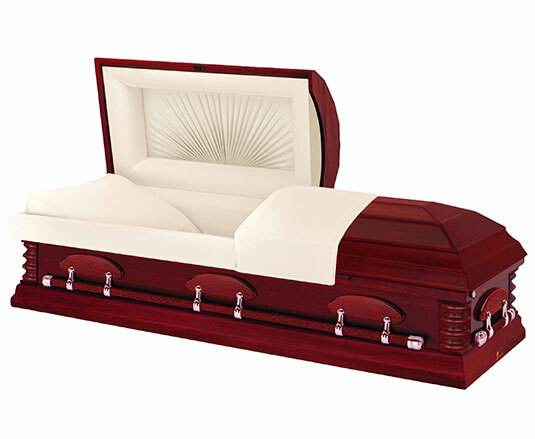 The Heritage funeral package offers extra time and customization. 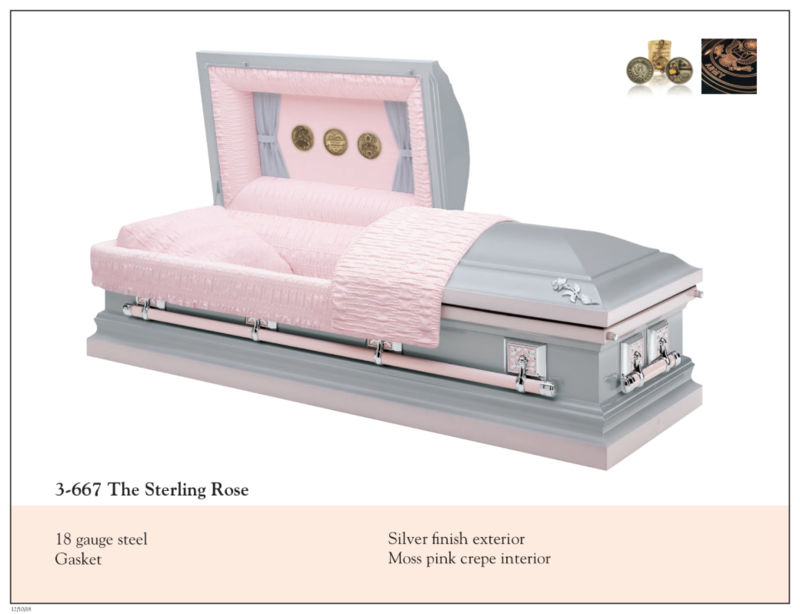 It includes a full day visitation, funeral service, and lovely selection of personalized caskets, floral tributes, and stationery. 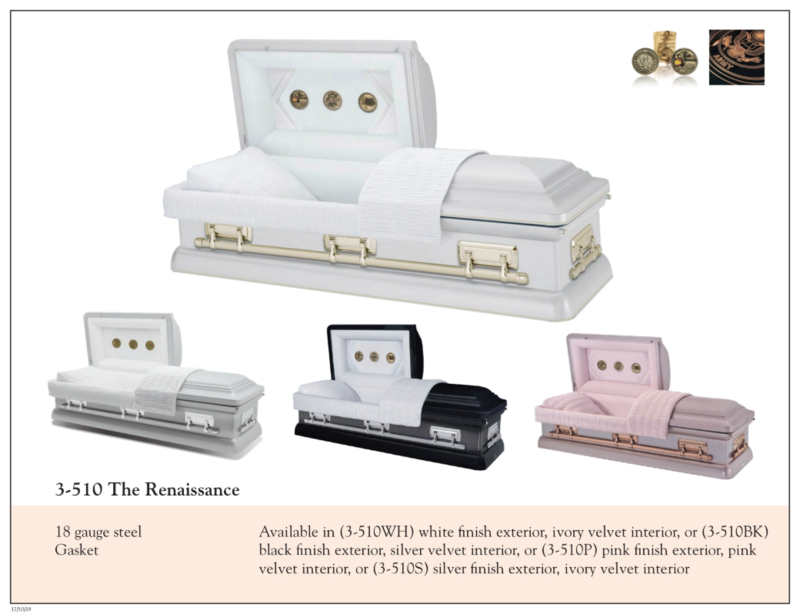 Prices are effective 02/5/2019, do not include sales tax or DCA fee, and are subject to change without notice. 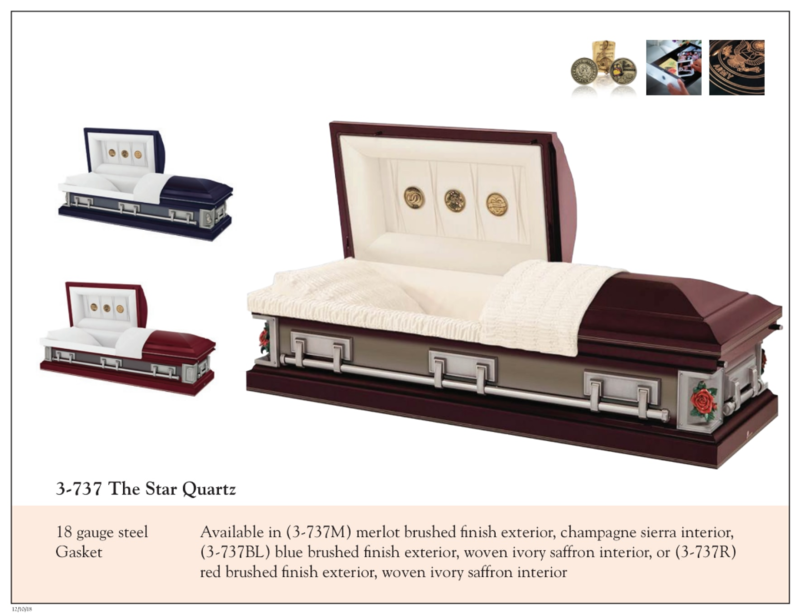 Call or email us for more information. 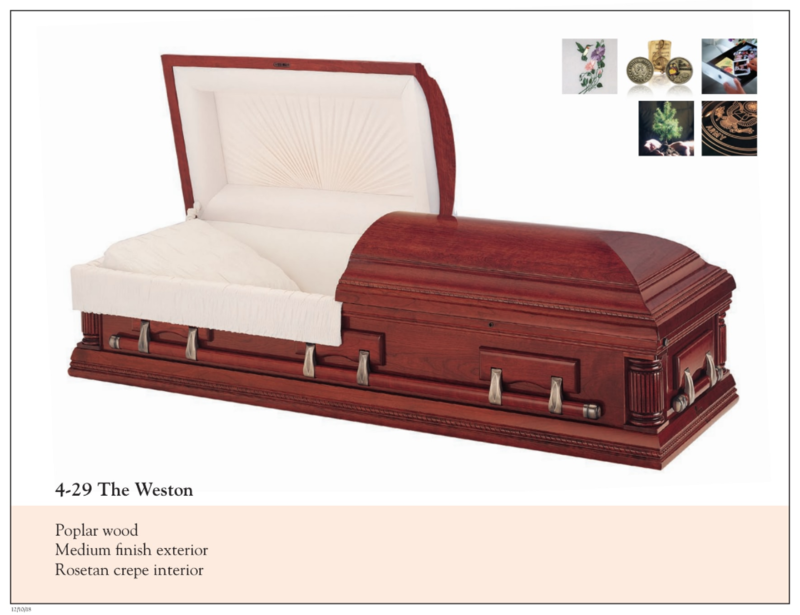 Prices are subject to change.